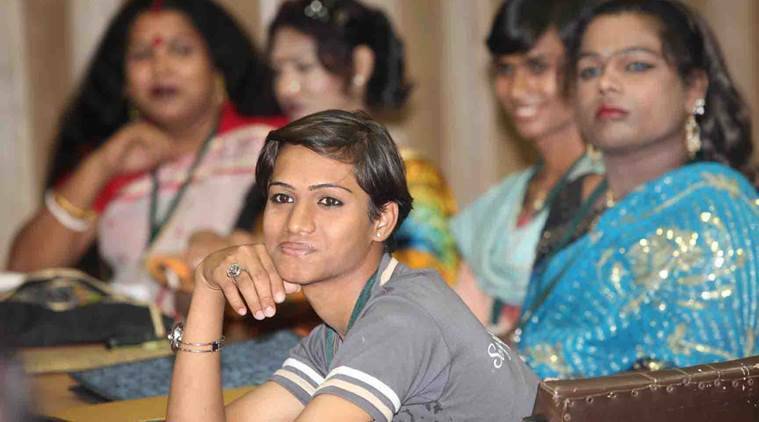 In a landmark decision the Indira GandhiNational Open University has announced that transgender students can now study in any of the programmes offered by the university for free. Paying homage to the founding Vice Chancellor G Ram Reddy, current VC Ravindra Kumar announced this decision as the founder’s memorial lecture. “The government should give freedom and spend 6 per cent of the GDP on education. Main thrust should be to devise effective strategies to address the challenges for the growth of education in India and to realize the potential of the country’s demographic dividend as envisaged in the national education policy of the year 2016,” Kakatiya University former VC Y Vaikuntham said at the event. Eminent poets including Shri Gopal Das Niraj, Shri Santosh Anand, Shri Kunwar Bechain, Shri Budhinath Mishra, Shri Lakshmi Shankar Vajpai, Shri Madhav Kaushik and Shri Vishnu Saxena among others also attended the event.